Inspire children with the magic of stories. 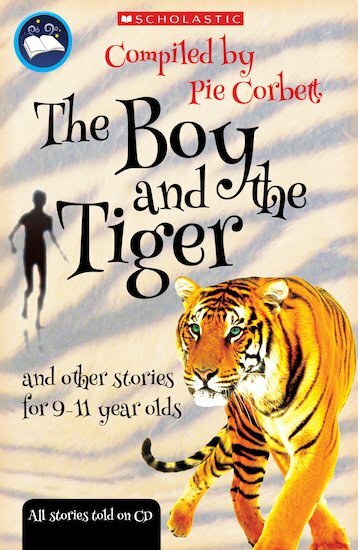 Pie Corbett’s captivating anthology has fifteen favourite tales to enjoy and read aloud, plus audio retellings narrated by top storytellers. Perfect for use with our linked teacher book of classroom activities.